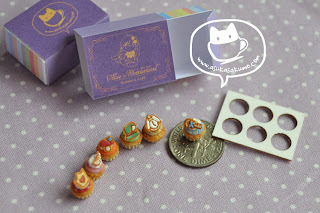 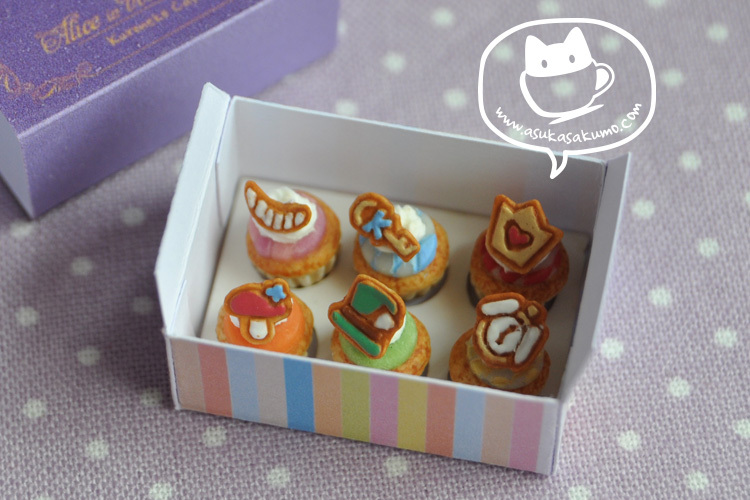 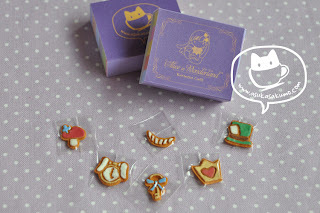 Asuka Sakumo Blog: Alice Cupcake and Cookies are now available in the store! Alice Cupcake and Cookies are now available in the store! 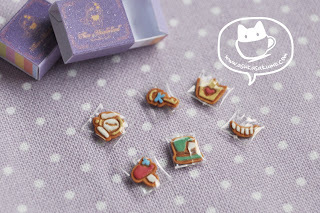 These few listing are now available at www.asukasakumo.net! Be sure to check them out while the store promotions are still on! Wanted to make it with handle... but for now these will do. And another few extra things in the shop, like these milk packs. 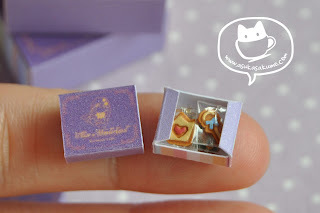 They are smaller than the previous design that I've made, with only 8mm width! 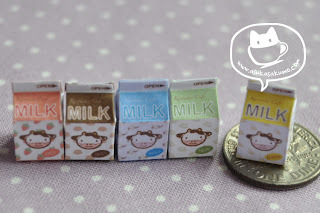 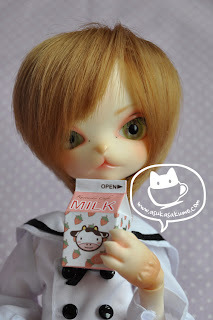 and the 1:3 scale milk pack on Ayame's hand!